Spring has finally sprung in Muskoka and to celebrate I traded my hammer for a camera and took a few well deserved shots…here is one of them. Thanks Mary. Its a good thing you like the heat. Perhaps its relative to our cold climate up here but I was complaining last week about it being so hot one day and when I checked the thermometer it was a balmy 3 degrees…ha! Hammer for a camera? Great results! I’d much rather have a camera in my hand believe me Tim. I’m building a house on the property next door so I’ve had little time for anything except the task at hand. But, with the nicer weather I’m going to need a lot more (camera) breaks. lol! 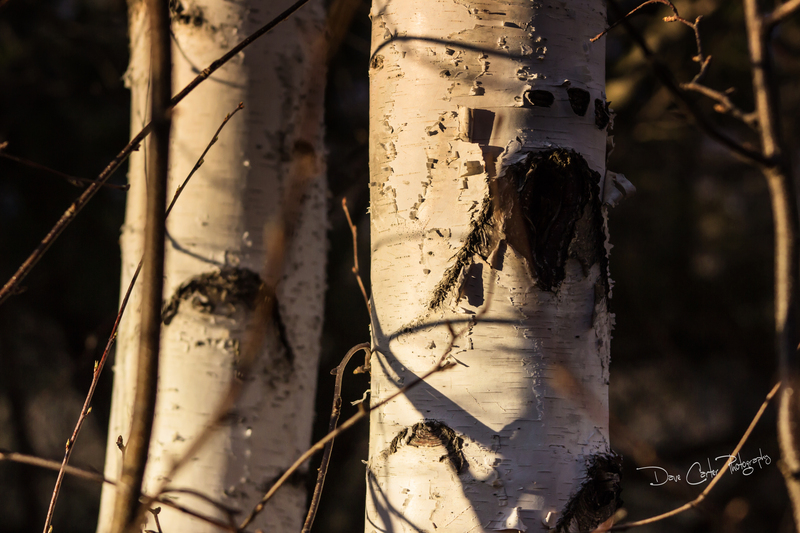 I do love Birch Trees. Nice shot and I’m glad you had time with the camera. Thanks LB…with the busy lives we lead its good to prioritize now and again…lol!